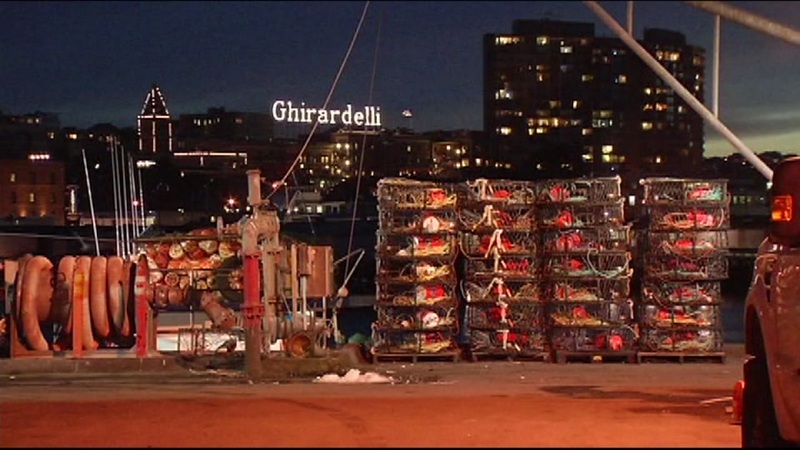 SAN FRANCISCO (KGO) -- Dungeness crab fishermen are cautiously optimistic that this season will not be as disastrous as last year's. Commercial crab fishing season begins in a couple weeks, but sport fishermen can begin dropping pots this weekend. The State Department of Public Health issued a warning to not eat the internal organs of Dungeness crab caught in the coastal waters north of Point Reyes because of widespread levels of Domoic Acid detected there. The department says that the best ways to reduce risk is to remove the crab viscera and rinse out the body cavity before cooking. You can also boil or steam whole crabs instead of frying or broiling and get rid of cooking liquids instead of dressing your plate with them. The symptoms of demonic acid poisoning can occur within 30 minutes or can appear within 24 hours. CPDH says that Domoic acid accumulation in seafood is a natural thing.